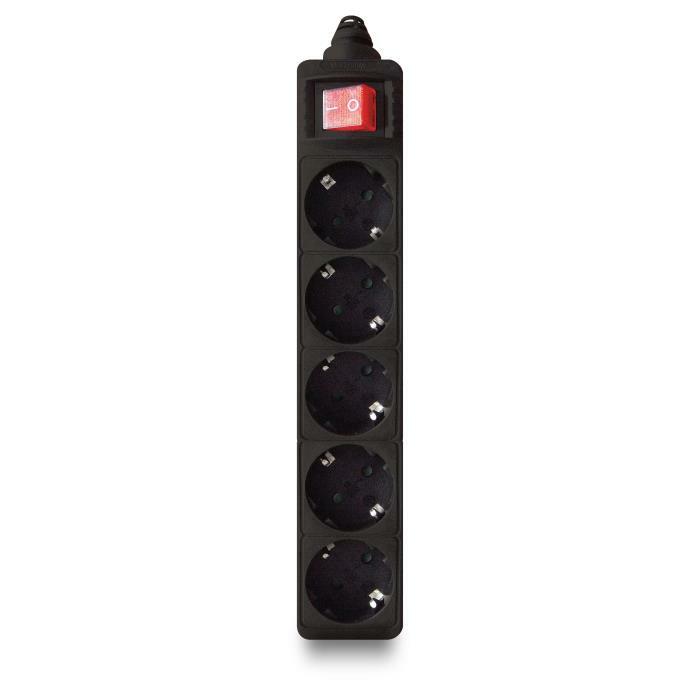 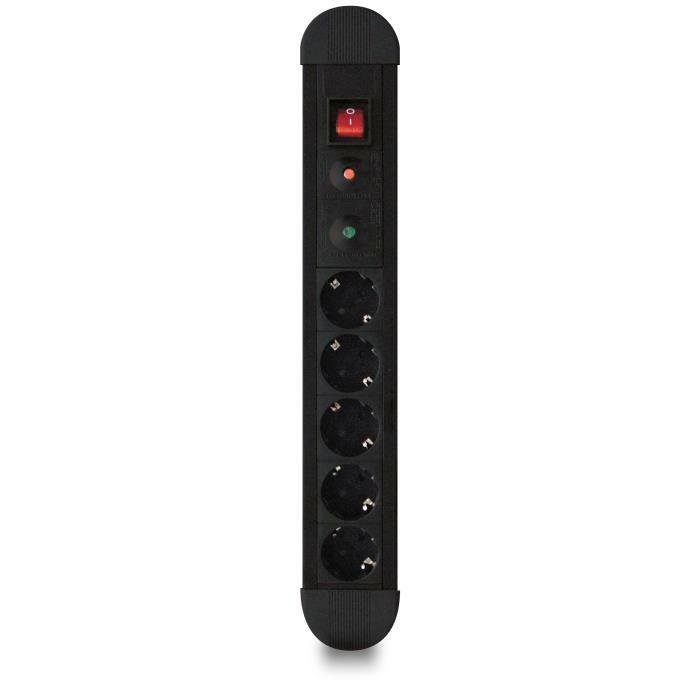 The SU-05 from Power On is Power strip with 5 socket. 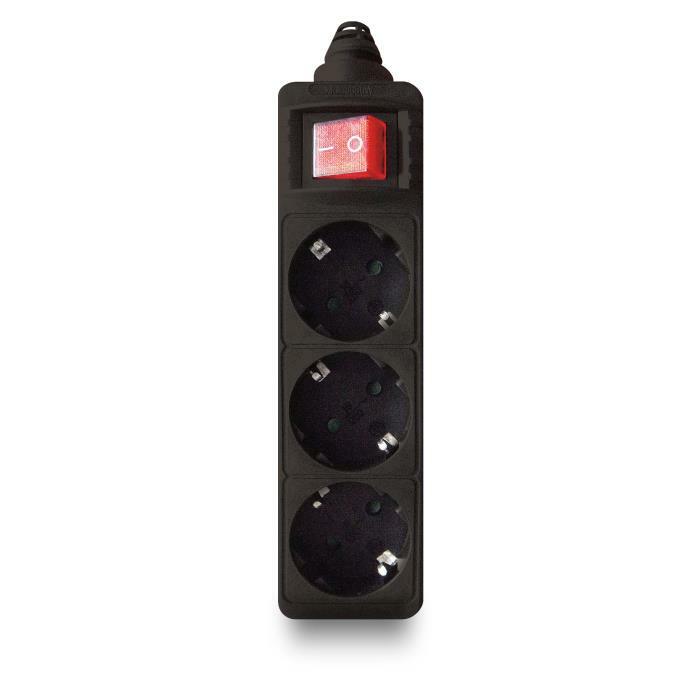 It has Child protection and Power switch. 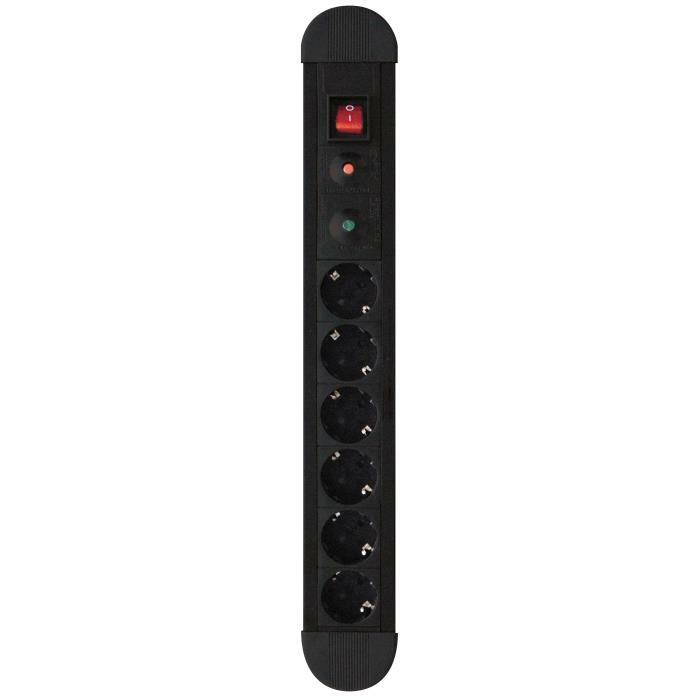 The SU-04 from Power On is Power strip with 4 socket. 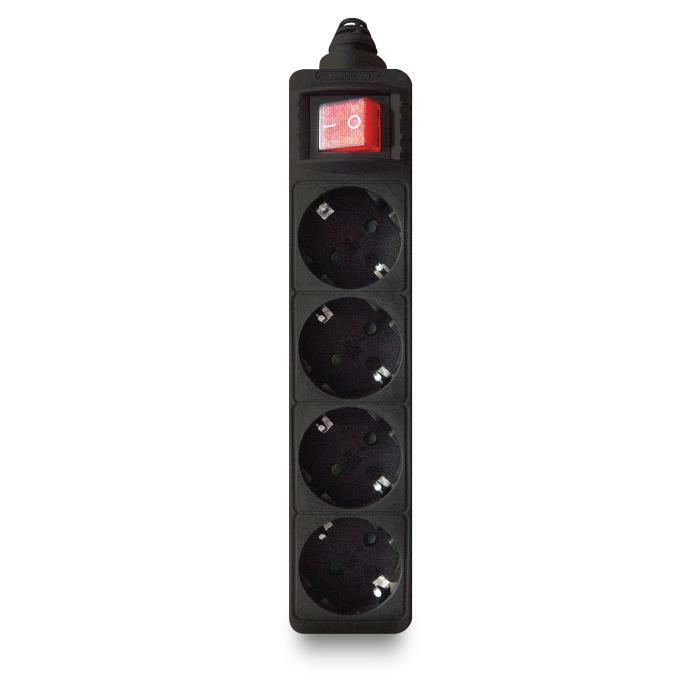 It has Child protection and Power switch. 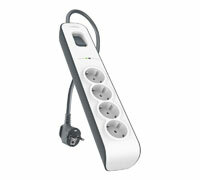 The SU-03 from Power On is Power strip with 3 socket. 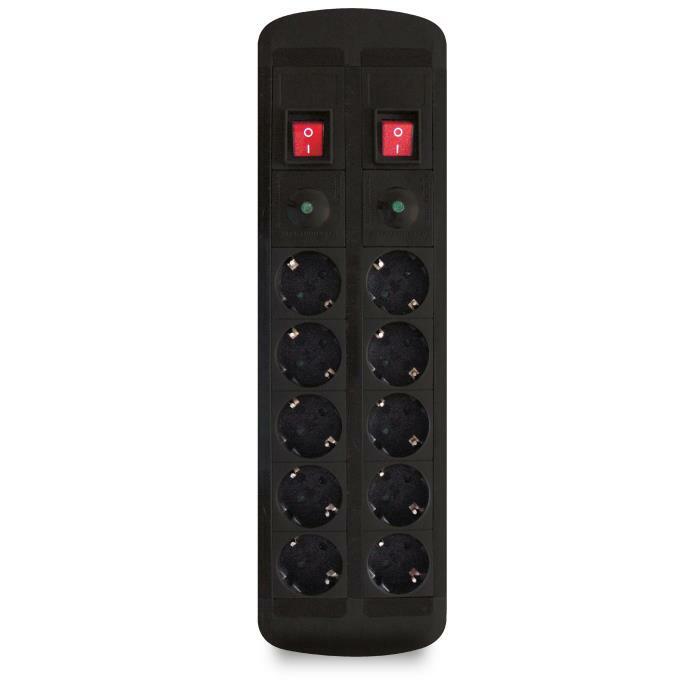 It has Child protection and Power switch. 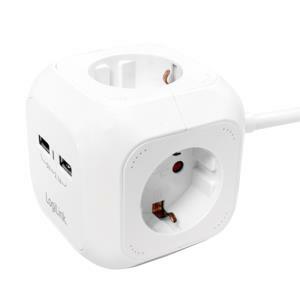 Power Cube have 4 German outlets and 2 USB ports, enables you to charge 6 devices at the same time! 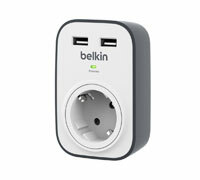 Also include wall/table stand, screw the Power Cube at the most convenient places.